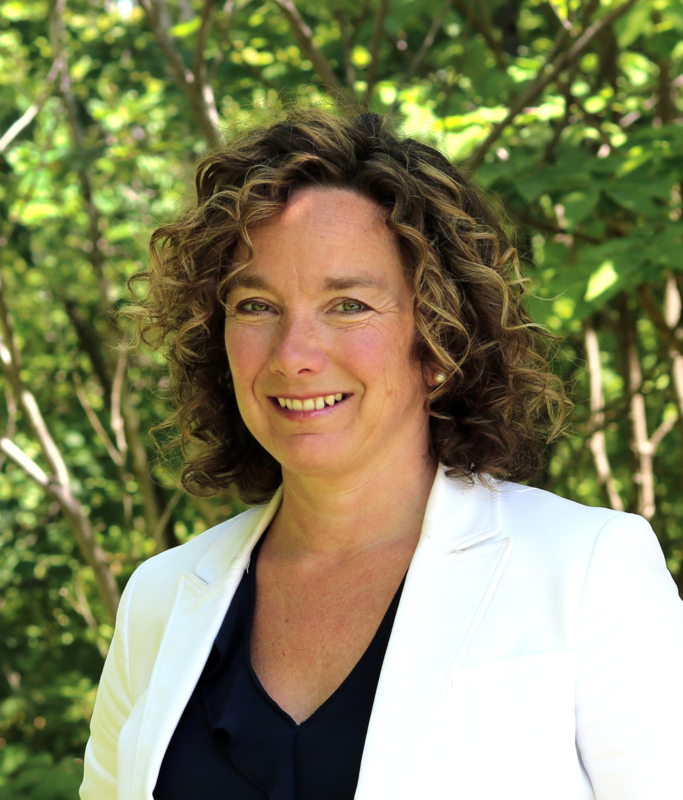 Chantal Barriault is the Director of the Science Communication Graduate Program, offered jointly by Science North and Laurentian University in Sudbury, Ontario. Starting out on the exhibit floors of Science North, she spent most of her early career developping and delivering education programmes, teaching training, live science theatre, and science exhibits. Chantal also developped and led Science North's visitor studies, exhibit and program evaluations, and learning impact research. Her research interests focus on understanding and assessing the impact of science communication strategies through the application of learning theories in informal learning environments. Most recently, her PhD research investigated the learning experience of visitors to zoos and aquaria to determine the impact of live animal exhibits on visitor learning. Chantal joined the faculty team at Laurentian University in 2013. M. Sc. Science Communication (1998) - University of South Wales (formerly Glamorgan), Cardiff, UK. Thesis: "The Science Centre Learning Experience: A Visitor-Based Framework"
Ph.D. Science Education (2015) - Curtin University, Perth, AU. Thesis: "Visitor Engagement and Learning Behaviour in Science Centres, Zoos and Aquaria"
Chantal's research interests focus on understanding and assessing the impact of science communication strategies through the application of learning theories and cognitive science. Most recently, her PhD research investigated the learning experience of visitors to zoos and aquaria to determine the impact of live animal exhibits on visitor learning. Spoel, P. and Barriault, C. (2011) “Risk Knowledge and Risk Communication: The Rhetorical Challenge of Public Dialogue.” In. D. Starke-Meyerring, A. Paré, N. Artemeva, M. Horne, and L. Yousoubova (Eds. ), Writing (in) the Knowledge Society. (pp. 87-112). West Lafayette, IN: Parlor Press and Fort Collins, Colorado: The WAC Clearinghouse.